Same specs, same performance. Only difference is form factor? In about eight days from today, we'll get to see the most anticipated release of the latest iteration of the iPhone - the iPhone 5S or, if you like, iPhone 6. They a planning to do that at a special media event on Sept. 10, 2013 although no confirmation from Apple as of today. Cheaper version with plastic cover? Most analysts believe the concept of the iPhone 6 is to offer a cheaper iPhone for people in lower income brackets and emerging markets, including China and India, two largely untapped markets for Apple, who can't readily afford the newest high-end iPhone. 1. Plastic but less scratchy form factor. The iPhone 6 is expected to release with many of the same features of the iPhone 5, but the key difference will be the form factor. 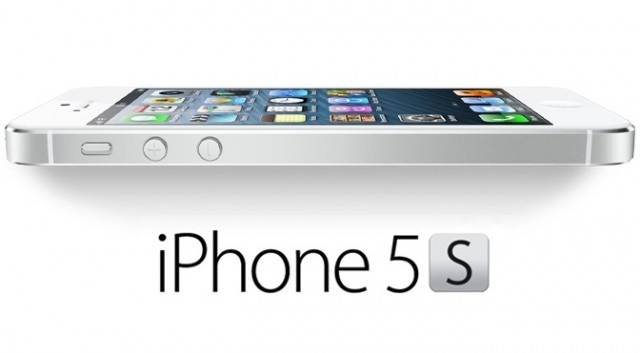 The anodized aluminum body of the iPhone 5 will be replaced by a cheaper, but sturdier and more scratch-proof, polycarbonate shell. 2. Same iPhone 5 specs, same iPhone 5 performance. If this one materialise, it will be disappointing but it is believed Apple will release the iPhone 6 with most of the same specs as the iPhone 5, including a 4-inch Retina display at 326 ppi, an A6 chip, a FaceTime HD camera and an 8-megapixel rear side camera. 3. 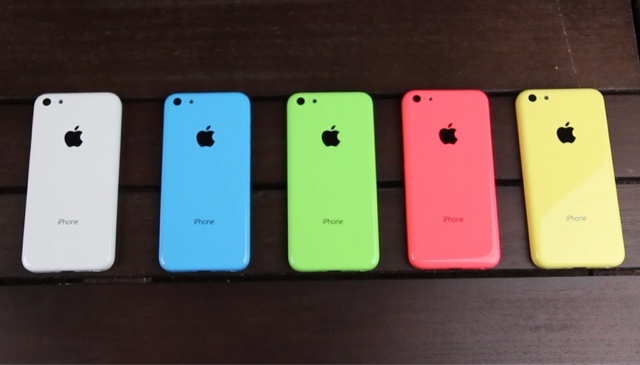 Five candy colors. The major difference between last year's iPhone 5 release and this year's budget iPhone 6, besides the new polycarbonate enclosure, will likely be its availability in five colors. 4. Pre-loaded with iOS 7. Phone hardware tends to get more attention than its software, but the operating system running on the iPhone 6 is just as vital to the iPhone experience as the phone itself. 5. It will be cheaper by a mile. Many people predicted the iPhone 6 would release at a price between $450 and $550 without contract. That would be around RM 1,500 to RM1,900 so, for a phone with similar performance with the iPhone 5, that price would be attractive. Fancy multiple colour choices? Not me! TheGreenMechanics: Eagerly waiting for September 10 announcement. Wow!Lots of variant coming from iphone. go apple, go cheaper iphone! Samsung has done that, now follow them or maybe copy them! For a phone of the same price, different people will have different considerations and preferences.